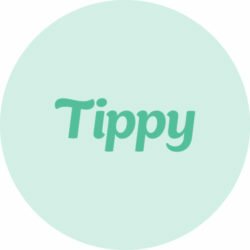 Tippy, a digital tipping system for industry professionals by industry professionals. 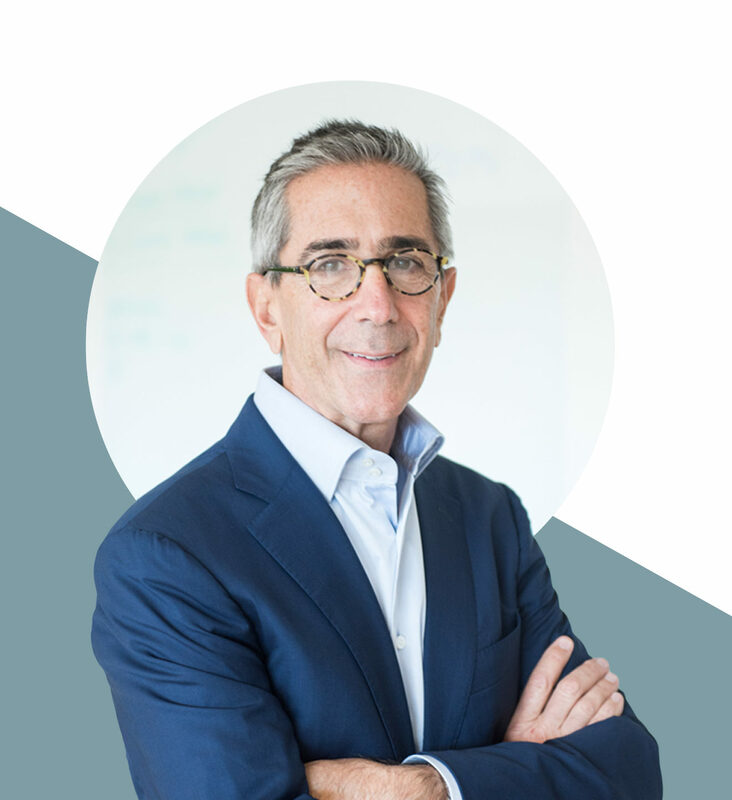 Tippy’s disruptive technology offers a suite of tools that reduces salon owners’ processing fees, and improves service providers’ tips, helping them to meet and exceed financial goals. 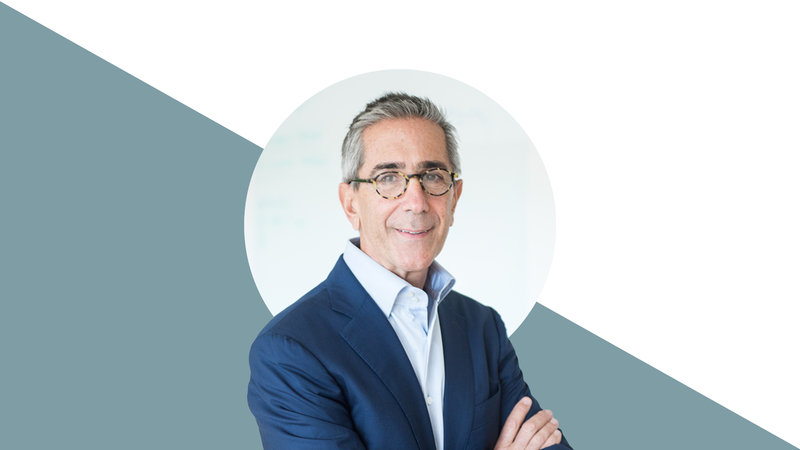 Tippy is headquartered in Ft. Lauderdale, FL and launches in August 2018. 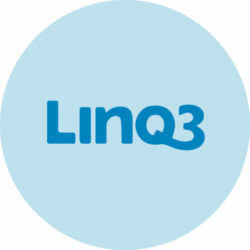 Linq3, Inc. is a U.S based innovation and technology company focused on transforming the Lottery industry. 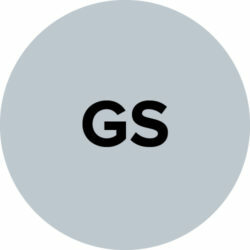 Headquartered in Atlanta, GA, Linq3 designs, builds and markets state of the art solutions for digital lottery gameplay. Hampden–Sydney College is a liberal arts college for men in Hampden Sydney, Virginia. 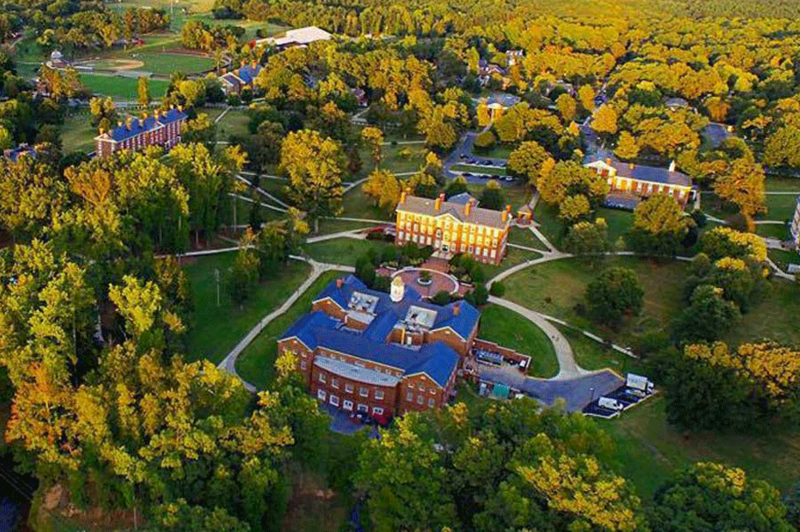 Founded in 1775, Hampden–Sydney is the oldest privately chartered college in the southern United States, the tenth oldest college in the nation, the last college founded before the American Declaration of Independence, and one of only three four-year, all-male liberal arts colleges remaining in the United States. The University of Virginia is a public research university and the flagship for the Commonwealth of Virginia. 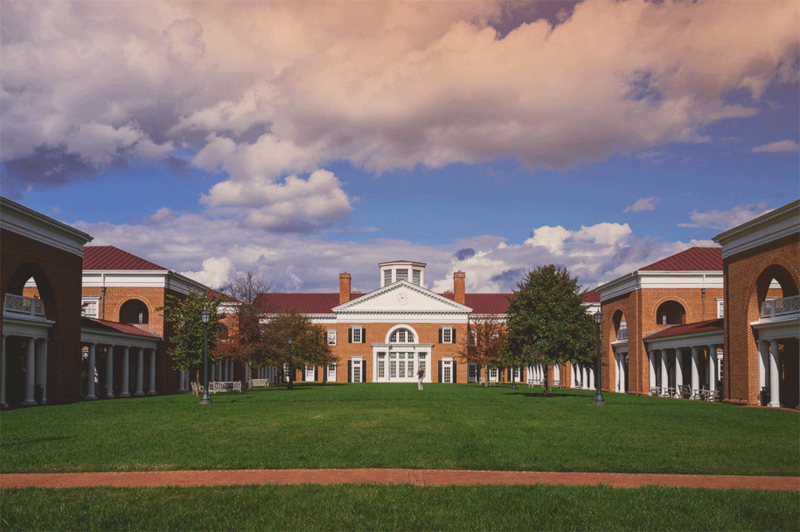 Founded in 1819 by Declaration of Independence author Thomas Jefferson, UVA is known for its historic foundations, student-run honor code, and secret societies.